Babies are such a blessing! They are full of life, and they have the power to shed light on the life of anyone around them. Nevertheless, parenthood is pretty hard, since the worrying and responsibility of a parent never stops. 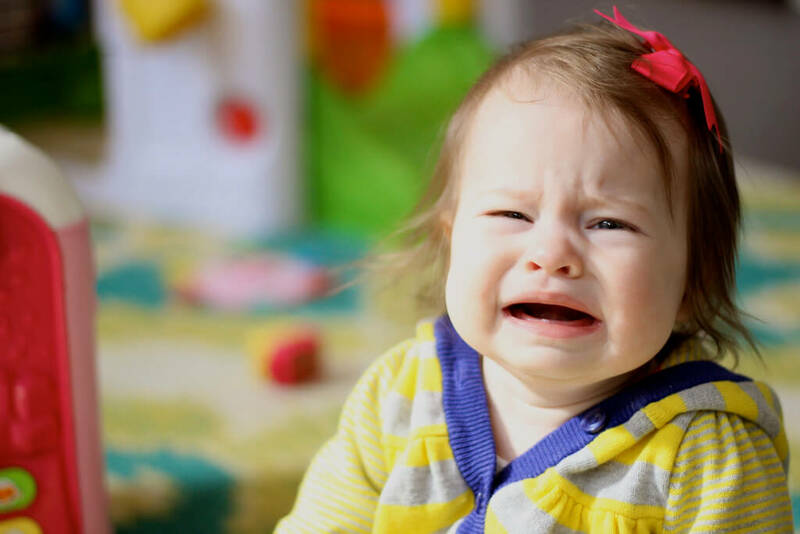 As your little angel is growing up, you will undoubtedly come across many different issues. 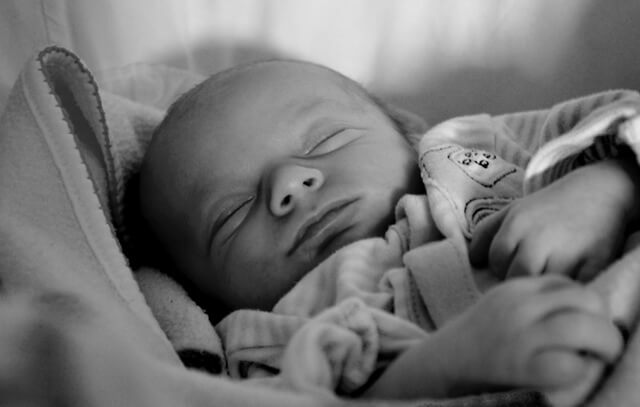 Those could be health issues, sleep issues or any problem that is troubling your infant. One very common issue that discomforts children of such young age is newborn constipation. Thus, it is critical for every parent to find a way to help their constipated baby and know what formula does not cause constipation. How to spot constipation in babies? Remember that every baby digests differently, so it is entirely normal for some babies to go less often than others. If your baby seems to have a hard time when it comes to pooping or faces any of the above, you’d better contact the pediatrician. The doctor will properly examine your newborn and will advise you what to do to offer constipation relief to your baby. What could cause constipation in babies? 1) Dehydration – You should always make sure your baby is well hydrated otherwise he/she will absorb unwanted fluids in his/her body. 2) Medical conditions – If your baby is ill, constipation could be a symptom. 3) Solid foods – Solid foods often cause constipation especially when they are tried for the first time. 4) Formulas that contain palm olein oil – Palm olein oil is usually found in baby formulas and is responsible for the appearance of hardening stools. Formula is pretty much the most important factor when it comes to babies suffering from constipation. The nutrition of the kid is responsible for many functions of the body, such as pooping. Finding the appropriate infant formulas for constipation can be very challenging undoubtedly since you’ve got to make sure the formula is one hundred percent safe for your baby. More specifically, you have to ensure that the formula you are going to feed to your baby will not cause any allergic reactions to him/her. Be extra careful on that matter, since lots of babies suffer from allergies at this point of growth and they can be very dangerous in extreme cases. Clearly, the obvious solution here is to pick formulas for constipation. Finding the appropriate one for constipation relief for babies could take some time, but once you’ve found it, your baby is never going to suffer from it again. So it is definitely worth it! How to treat newborn constipation? If your baby is being breastfed, then changing a little bit the mother’s diet could have a great impact on his/her constipation issues. Giving your child fruits or vegetables like pears or broccoli could benefit your kid hugely. Moreover, you can add one to two ounces of apple, prune or pear juice to your baby’s nutrition whether you’re breastfeeding or using formulas. Sugar can also be a great ally in the battle against constipation. You can add some in your baby’s juice, and it is guaranteed to help loosen the stool. Another thing you can try if the nutrition changes are not enough is to massage your baby’s tummy with gentle moves or exercise his/her legs. That will help loosen the stool, too. If your baby is exclusively fed on formulas then apart from trying adding some juice to your newborn’s feeding you also have to look for another formula. It might take some time and effort to find the right one but in the end, you’ll figure it out. What are the best formulas for constipation? As you know, every single child is different and reacts to his/her nutrition in a special way. That’s why it is normal and expected for your formula constipated baby not to be relieved by the same formulas other parents use against constipation. However, here are the best formulas for constipation according to parents who have dealt with newborn formula constipation. This formula usually comes in powdered form (you can order it in liquid form if you wish) and is one of the best formulas for constipation. It is a good formula for constipated babies with stomach problems since it contains special proteins that make digesting significantly easier for your child. 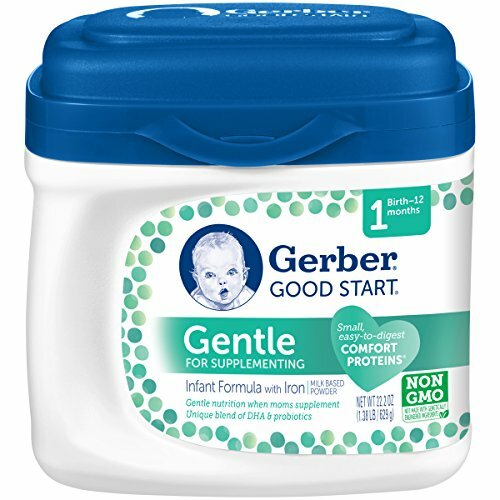 Gerber formula for constipation is perfect for babies whose stomachs are sensitive. If you want to try this formula, you can find Nestle Good Start here at Amazon. Milk based powder with Iron and partially broken down proteins. Helps support growth, brain, eye and immune system. The gentle change proven to ease fussiness and gas in 24 hours. 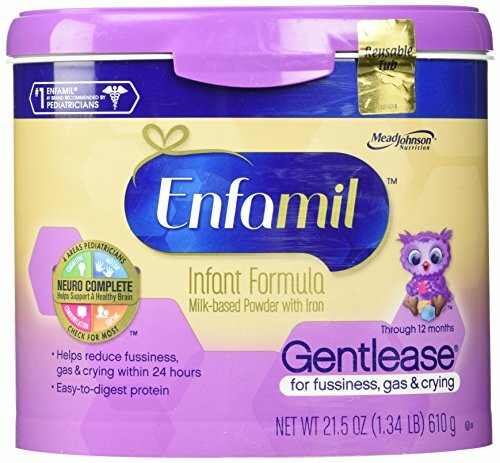 Gentle Ease is a product by Enfamil, although it is not like the usual Enfamil formula. This one is a lot gentler and is created to help babies with constipation and stomach issues. It is recommended for babies from birth to 12 months old and comes in both powdered and liquid form. 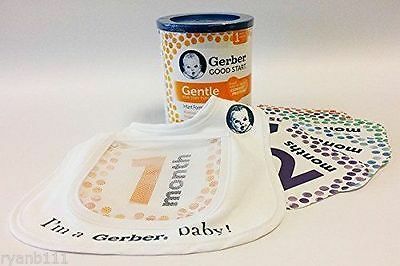 If you’re ready, you can find Gentle Ease baby formula here at Amazon. 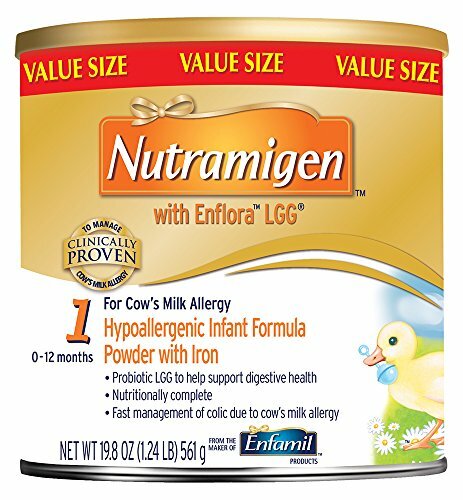 Nutramigen is a formula by Enfamil that is perfect for any digestive issues. Babies from birth to one year old can use it. It comes in liquid and powdered form. It is ideal for newborns with milk allergies that have trouble with their stomach. To get this formula, you can find Nutramigen with Enflora LGG here at Amazon. Similac Advance is a well-known formula that is said to be perfect for little tummies, this formula helps to ease constipation. This one again is for babies from birth to a year old and of course, it comes in liquid and powdered form. You can find . It is vital that you consult your pediatrician before switching to a new formula. Ask your pediatrician if you notice anything out of the ordinary and if constipation doesn’t go away with any of these methods ask for their assistance. Do not change your baby’s nutrition in any way without having your doctor’s approval. Also, remember that each infant is different and that you might have to try plenty of formulas to find the perfect one for your child. While being a new parent you have to look out for every little detail that could mean your baby is not totally healthy. A common indication that something is wrong is constipation. Now remember that constipation can be caused by many different things considering your baby’s nutrition and everyday schedules. 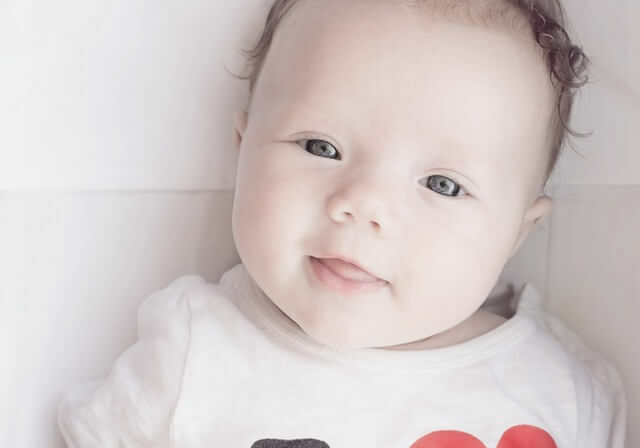 Firstly you need to make sure that your baby is indeed suffering from it, and then you can proceed to making efforts of helping your little one. Either you breastfeed or use formulas, you can try the methods above to ease your baby’s tummy. And as always before altering anything in your baby’s nutrition, you should ask your doctor’s opinion. Hi. I looked up nutramigen and it has palm olein oil in it. Has this still been effective for baby constipation? Hi Kate, yes the Nutramigen formula is still very effective for reliving baby constipation! I just want to add that my 4 month old son has been on nutrimigen for 3 months and at 3 months he started getting extremely constipated ( hard stools and crying when passing them ) Dr tokd me to try different brand, he just didn’t really tell me which one so I’m not sure what to switch to! But all babies are different!! Yes all babies are different! 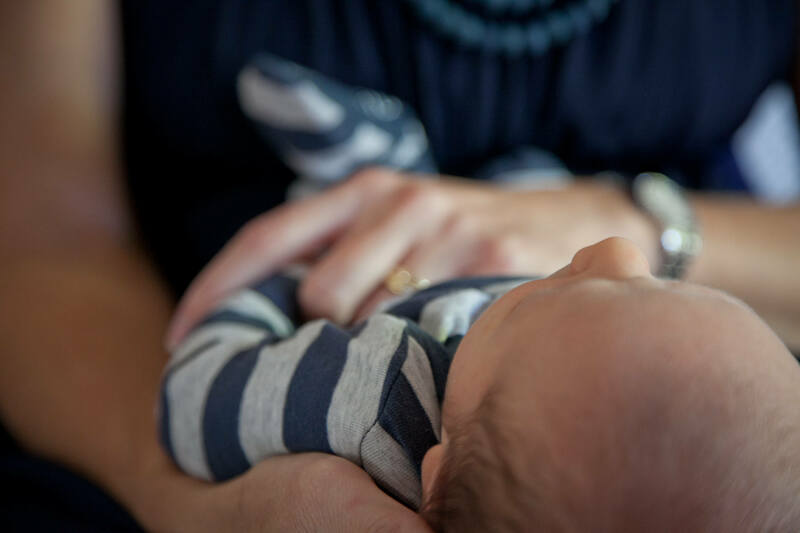 Unfortunately it can be hard to pick the right one for your baby but certainly talking to a doctor and seeing what they recommend for your baby is the best.